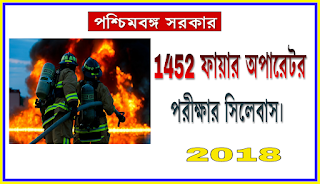 Home Syllabus West Bengal Fire service operator exam syllabus | 1452 fire man wb circle recruitment syllabus 2018. West Bengal Fire service operator exam syllabus | 1452 fire man wb circle recruitment syllabus 2018. 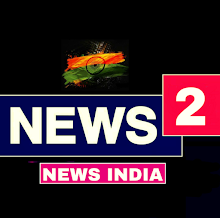 WB fire operator exam syllabus 2018.